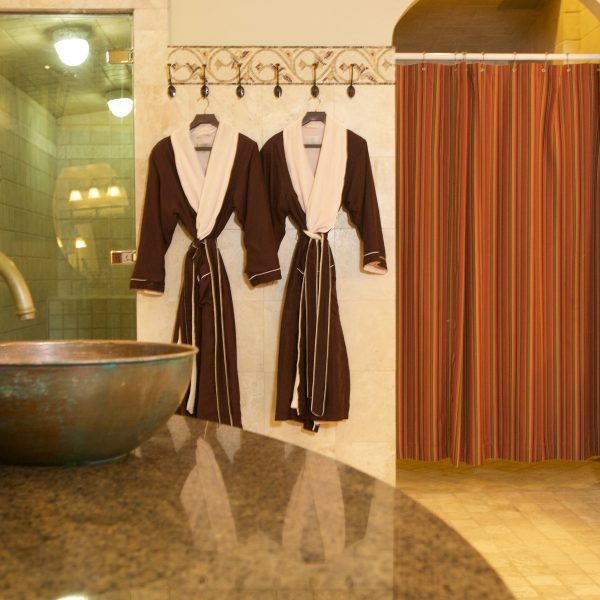 The Spa at the Glen – Your Place to Spa! 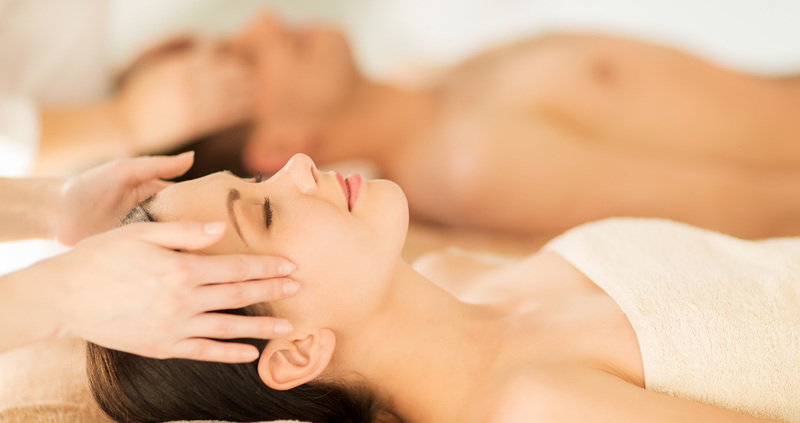 Make wellness and self care a priority with a Spa at the Glen Membership. A spa day is relaxing, restorative, even rejuvenating! We often forget to make much needed “me-time” in our busy lives. This value added program includes monthly spa treatments, retail discounts, unlimited spa access, plus exclusive events and offers. LEARN MORE. Offering advanced skin care and world class spa treatments to Orange County! The home of the amazing Fire & Ice Facial from iSCLINICAL, and the Silk Peel Facial, The Spa at the Glen estheticians are trained and certified to offer these results-oriented professional treatments. Read more about our advanced skin care and signature treatments. 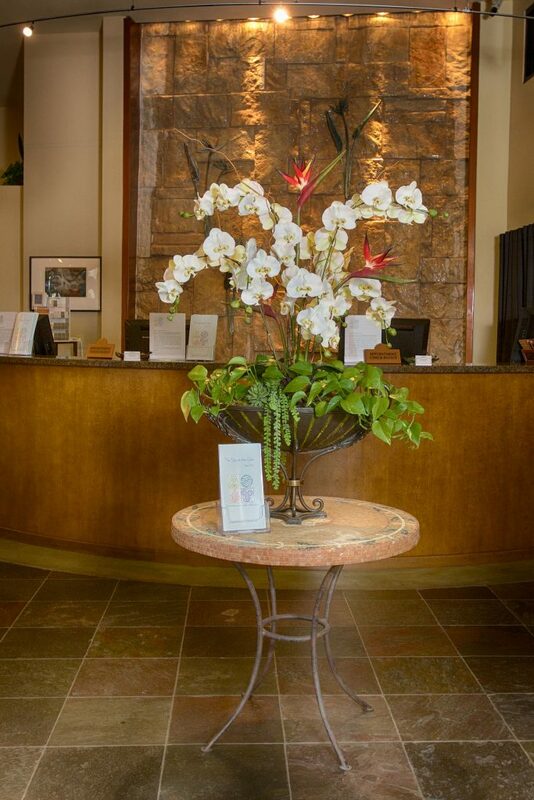 Welcome to The Spa at the Glen, the largest and most luxurious spa in Brea, California. 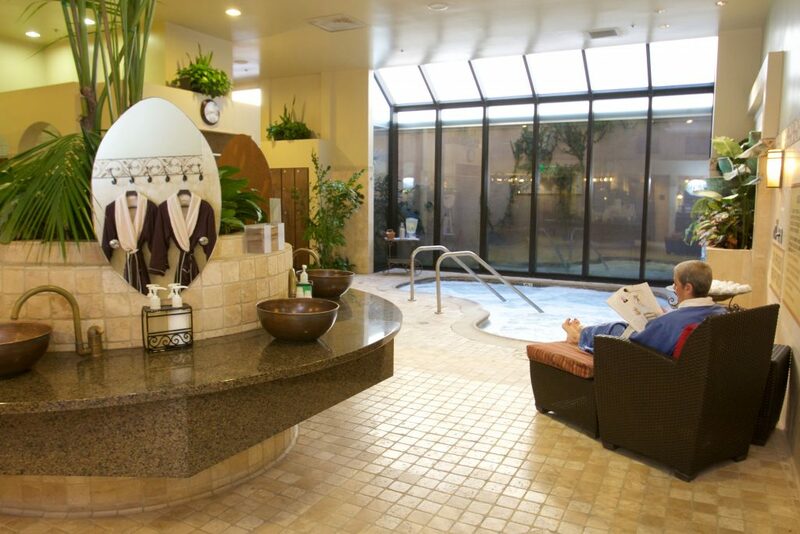 Located at the Brea Mall we offer world class spa treatments and amenities for both men and women. 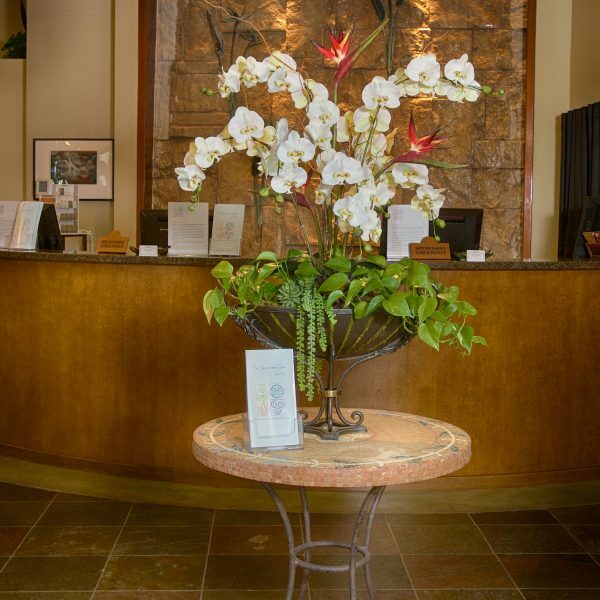 Our spa menu includes massage, facials, body scrubs, manicures and pedicures. Our large Spa Lifestyle retail store carries a great selection of professional skin and body care products, decadent spa at home gifts, books, spa wear and more. 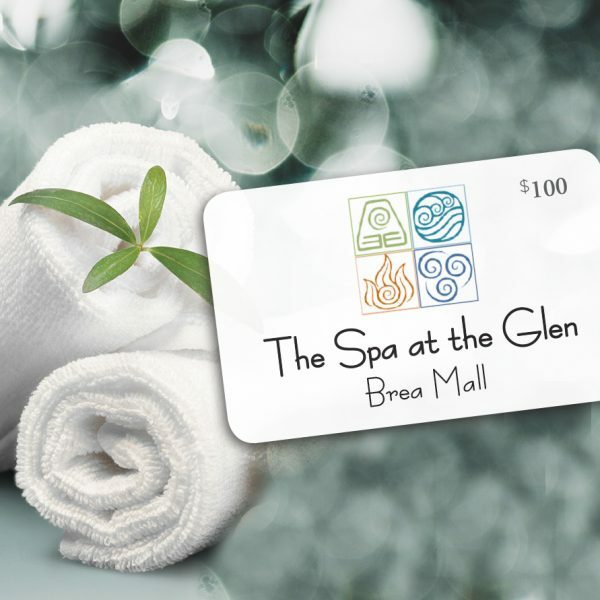 Brea spa gift cards are also available. 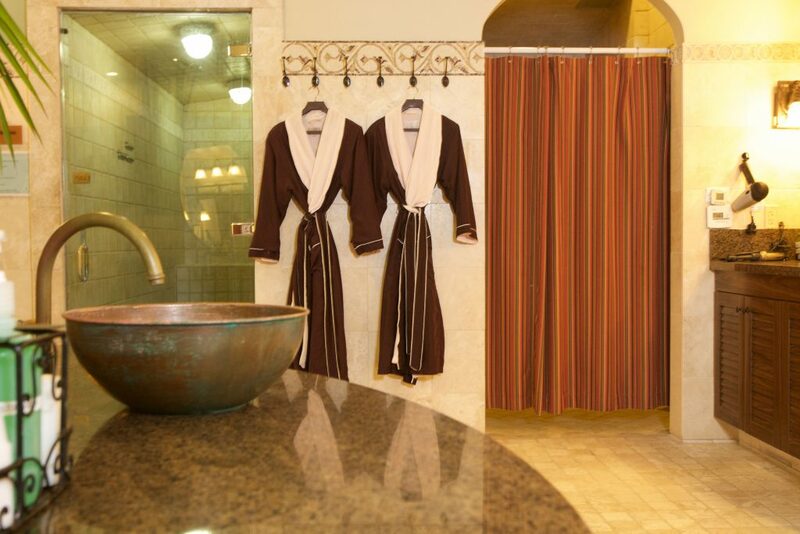 At The Spa at the Glen, we want to help your body relax, restore and rejuvenate. 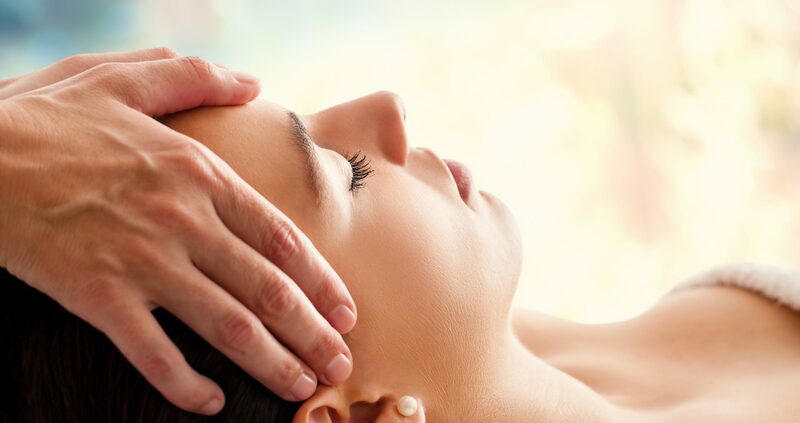 Our soothing massages and our luxurious body treatments, including body scrubs, de-stress massage, hot stone massage, facials and body/facial treatment enhancements will send you well on your way to relaxation. We are committed to giving you the tools to assist you in taking the necessary steps to looking youthful and feeling healthy. We will help your mind unwind from the stress of your daily life. 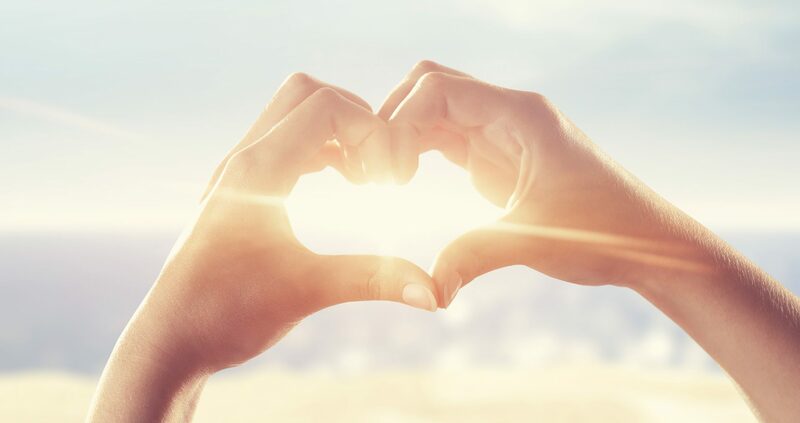 Our approach goes beyond the simple spa routine; we take the time to get to know you, your skin, and your body, so that we can continue with you on your journey to better health and well-being. 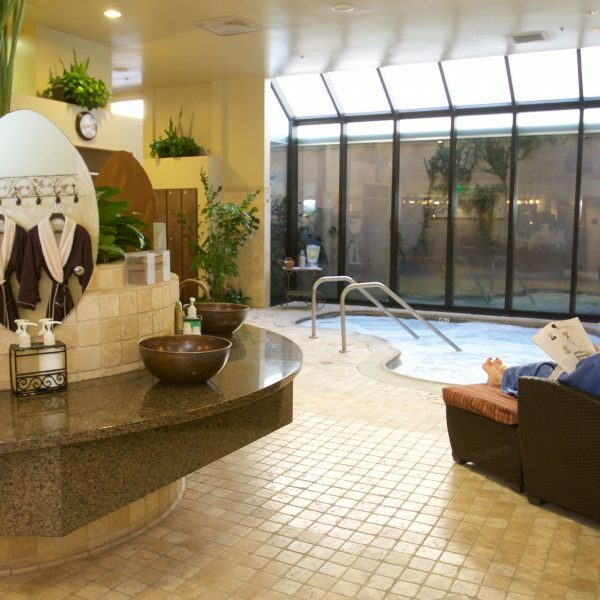 Visit our Brea Spa today. 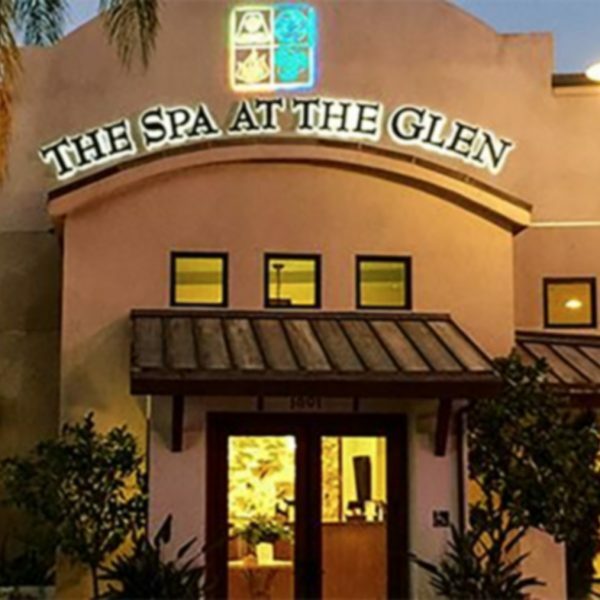 Welcome to The Spa at the Glen, a luxurious spa in Orange County, California. Had my first visit at The Spa and it was an amazing experience! Their location is beautiful and very relaxing. I only wished I had taken my bathing suit to take advantage of the jacuzzi. My massage therapist Rachel was great. She had me so relaxed i caught myself beginning to snore a few times. I left so happy and relaxed I will definitely be going back and asking for Rachel. My husband and I really enjoyed our couples massage here. Everything flowed smoothly from booking to the massage. Our therapists were really nice, professional, skilled and helpful. We also enjoyed the clean and well stocked facilities. The jacuzzi was so relaxing and had strong jets! We will definitely be back! Met a girlfriend at the spa for a girls day. My friend had been to this spa before but it was my first time. We were greeted warmly at the front desk and shown to the locker area. The locker area is nicely stocked. We both took a dip in the hot tub and steamed for a while before our massages. I had a Glen stone massage. Loooooooved my massage by Sal. Very relaxing and perfect pressure. I will definitely be back to see him. If you want a fantastic relaxing massage you should definitely come see Sal.